IMPORTANT: Don't cut us off, let's stay friends! 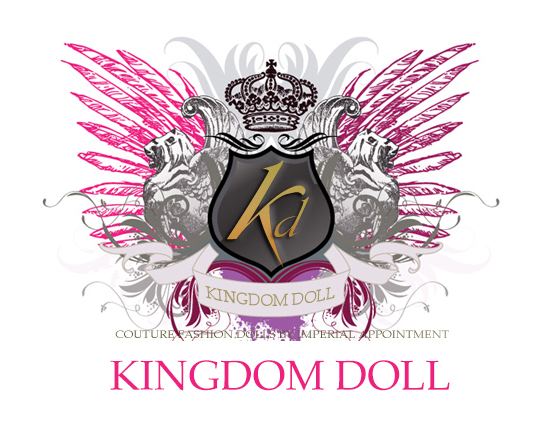 If you would like to keep up to date with the latest Kingdom Doll news and be the first to see new releases then please click to UPDATE your subscription settings stay subscribed! Copyright © 2018 Kingdom Doll, All rights reserved.